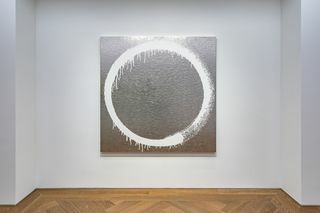 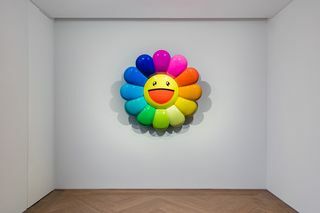 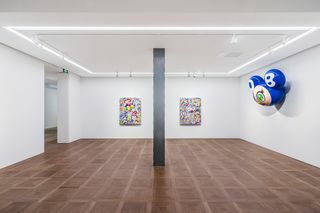 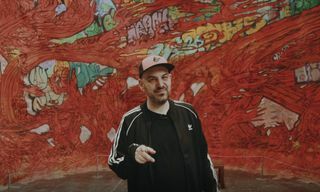 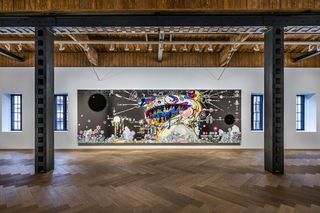 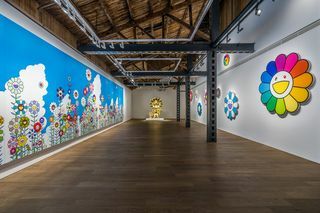 Takashi Murakami’s show in Shanghai’s Perrotin gallery is not only his first-ever exhibition in mainland China, but his largest in Asia. 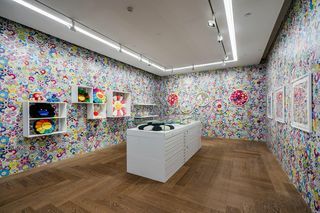 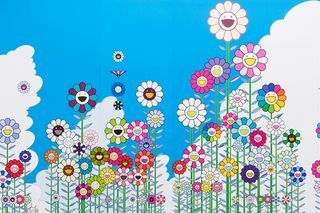 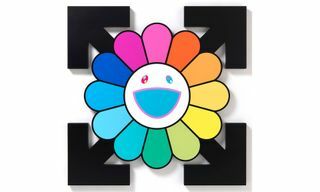 Titled “Takashi Murakami in Wonderland, ” the exhibition spans most of Murakami’s career, with a particular focus on his famous flower motif. 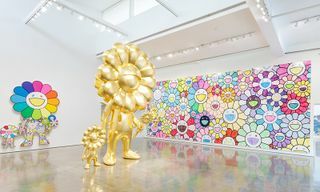 The flowers adorn large-scale canvases and sculptures, the highlight of which is an out-there gold statue. 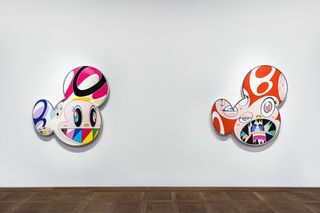 Elsewhere, we see the evolution of the Mr. DOB character across a series of works from the last 20 years. 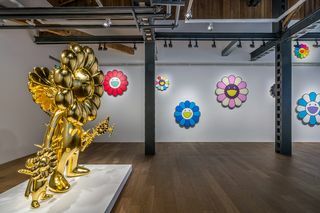 “Takashi Murakami in Wonderland” will run at Perrotin until January 5, 2019, head to their website for more information. 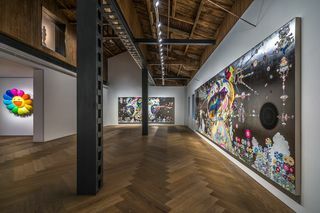 Browse images of the exhibition above, and let us know what you think in the comments below. 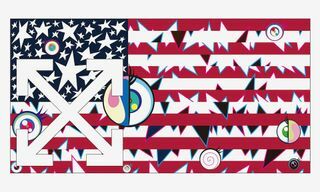 In other news, Soulja Boy is selling cheap emulators as his own consoles.